As part of the AGS commitment to positively engage in the communities in which we operate, AGS Alsace has joined the Strasbourg Propeller Club. AGS Alsace also supported the Strasbourg Propeller Club’s 30th Anniversary on board of the MS France docked in Strasbourg. The gala event brought together a high profile cross section of the community’s professional, political and technological leaders including the President of the Strasbourg Port and member of the European parliament, Catherine Trautmann. 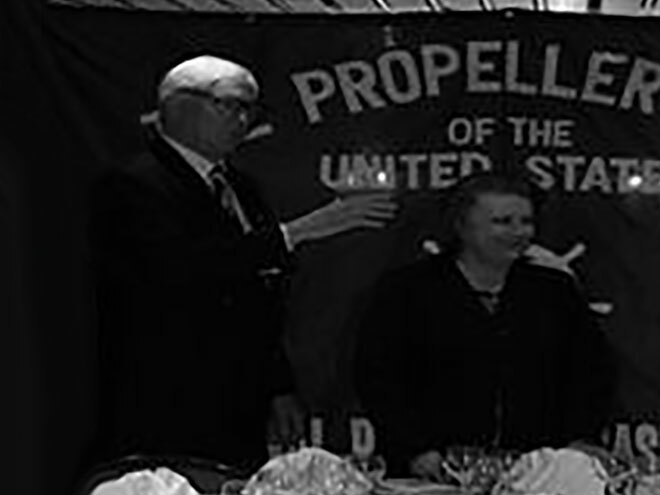 The Propeller Club is a non-profit association founded in 1927 in New York with more than 13 000 members at over 200 harbours worldwide. The vision of the Club is to build strong networks, share industry best practise and foster development in the maritime sector. AGS Alsace is proud to be part of this Club and looks forward to continuing to develop strong business networks, exchanging information and supporting common international projects.